If you are someone that prefers the convenience of being able to work out at home, then resistance bands may be just what you need to take your workout to the next level. Resistance bands are exercise tools that can be used by people of all fitness levels. They offer convenience, versatility, and safety to help enhance your workout at home. With the use of resistance bands, we see a plethora of benefits and advantages. Resistance bands are relatively low cost and affordable and will make the perfect addition to any home gym. Available in a variety of different price points, you are sure to find the ideal resistance bands for your home workout needs. Whether you are just a beginner or are a more native participant of working out, resistance bands are a good tool for everyone. With multiple resistance levels, you have the option of choosing light, medium, or heavy levels of resistance that can be catered to your own individual workout needs. You can also combine different types of resistance bands if you are looking for more of a challenge during your workout. Resistance bands do not take up a lot of space and are incredibly easy to store when not in use; this offers even more convenience for home gyms that may be lacking in space. 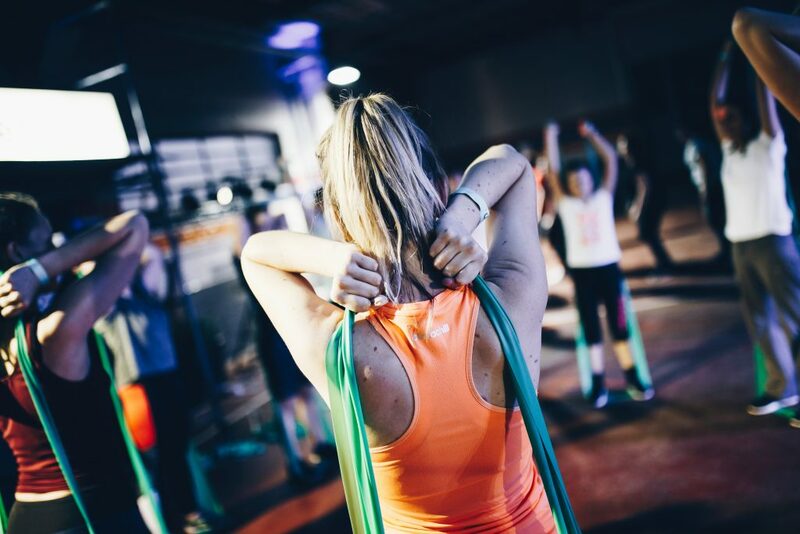 Resistance bands offer you a great workout without having to use any weights or other bulky equipment that would take up even more space in the home. Still on the fence about introducing resistance bands into your workout or maybe you feel that you already have too much equipment? Resistance bands can be used in combination with other equipment to provide the user with an even more effective workout. This entry was posted in Smart Workouts and tagged R.